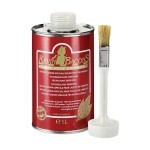 LIQUID HOOF DRESSING is a laurel balm for the care and protection of horses' hooves. Good hooves call for the use of top quality products, for one, to keep them supple, elastic and balanced. 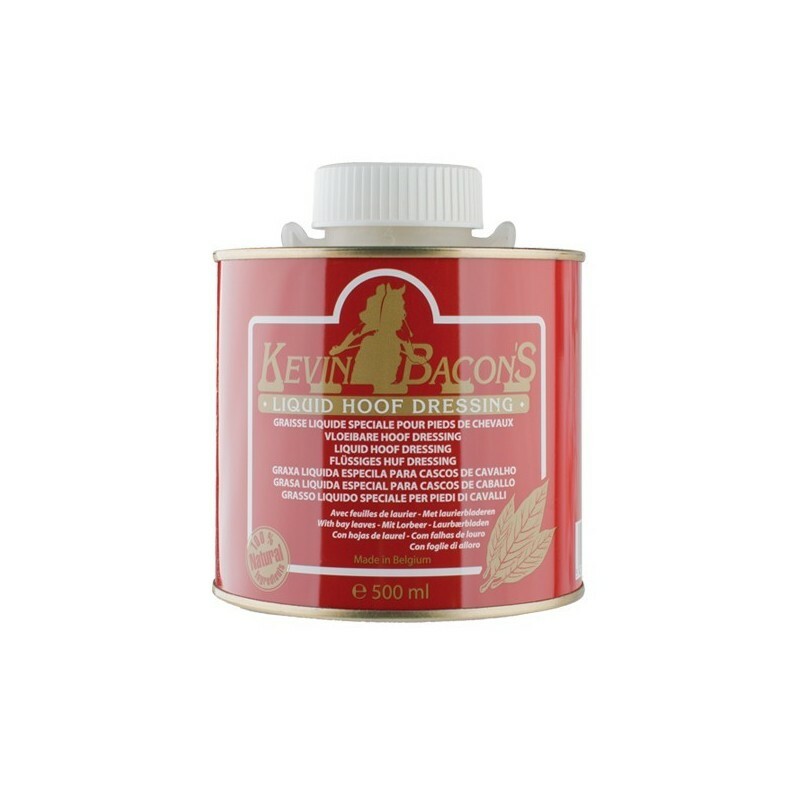 LIQUID HOOF DRESSING which has been manufactured by traditional methods for more than 20 years, reflects just this philosophy. 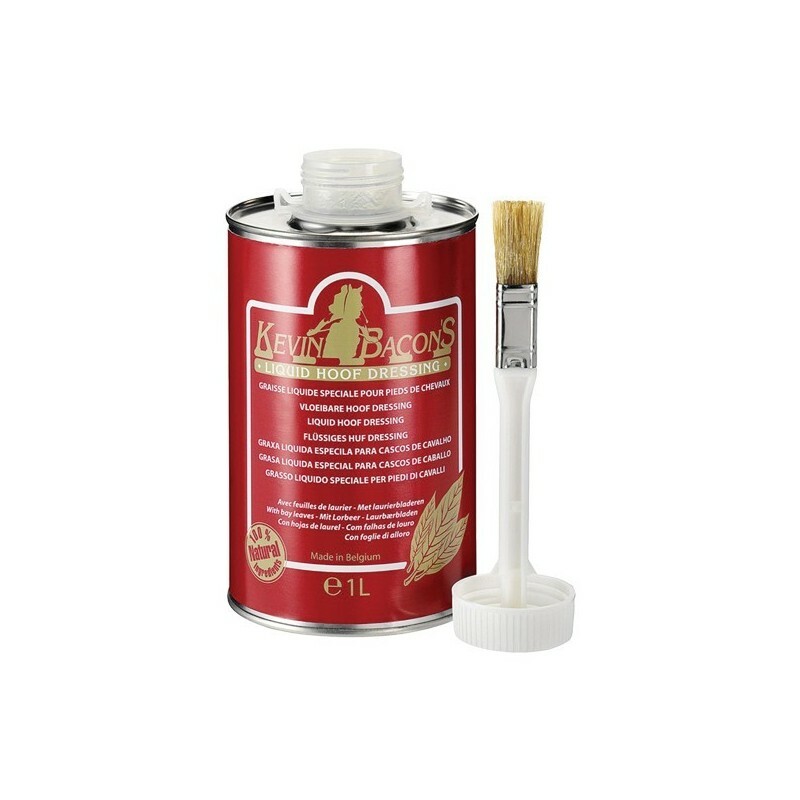 LIQUID HOOF DRESSING is a 100% natural product made from animal fat and fresh laurel leaves that have been macerated to release their active substances. LIQUID HOOF DRESSING does not merely give the horn a pretty shine. It penetrates the horn to nourish the hoof deep down. Is easy to apply in cold weather. Particularly suitable for horses on shavings.